We provide video products and backend control for music tours and one-off events. We specialize in video services for music tours. This includes the latest products along with the staff to run everything smoothly. We can handle any size venue from clubs to stadiums. 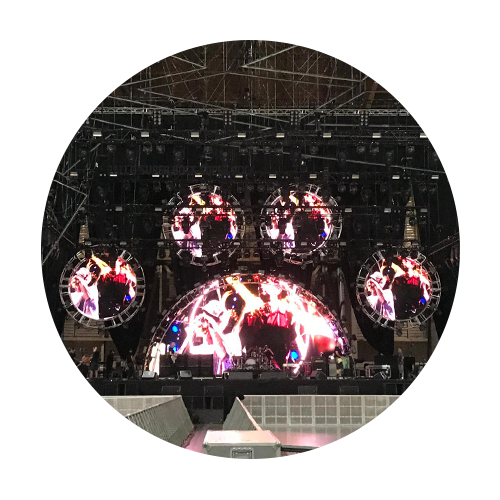 Our experience working with some of the largest tours today gives you the confidence we will make sure your show goes off without a glitch, night after night. Need video services for a one-off-show, corporate event, or award show? We have you covered. Our team will work with your design to create a unique experience. We will use the latest gear and the right staff to be onsite to run everything smoothly. 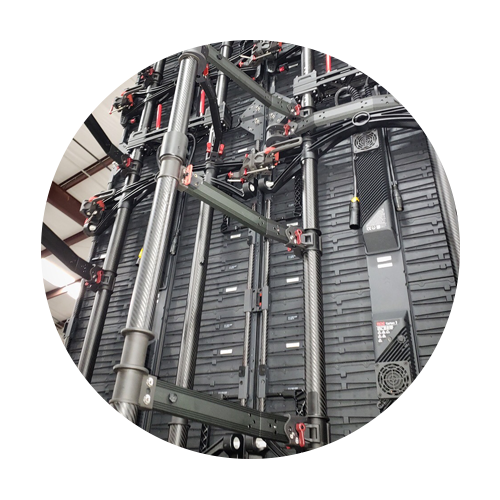 We have warehouses in the United States and Europe with the best LED screens, servers, switchers, routers, and projectors available. These include products from Roe Visual, KTL, Brompton, Ross, Barco, and Panasonic. Contact us to get a full list and discuss what you need.